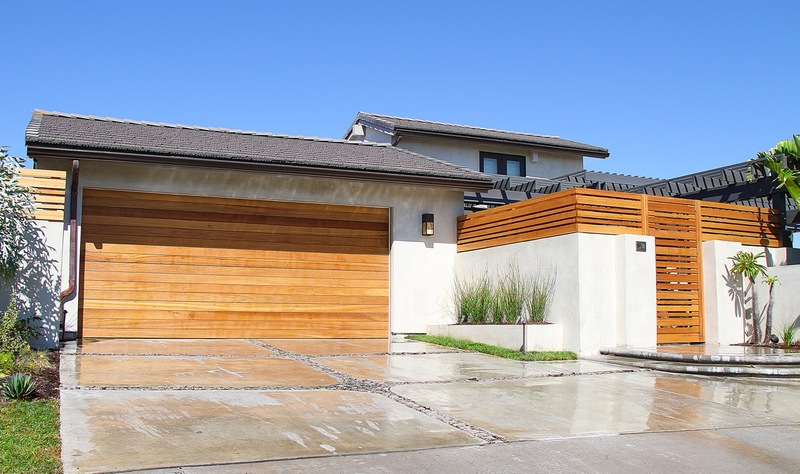 Garage doors are now an integral part of the look and feel of a home. 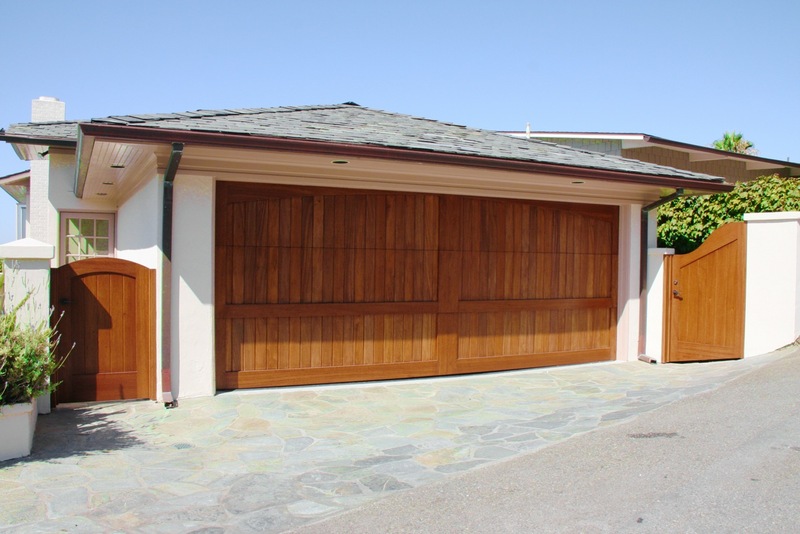 Our garage doors are high quality and custom fit. 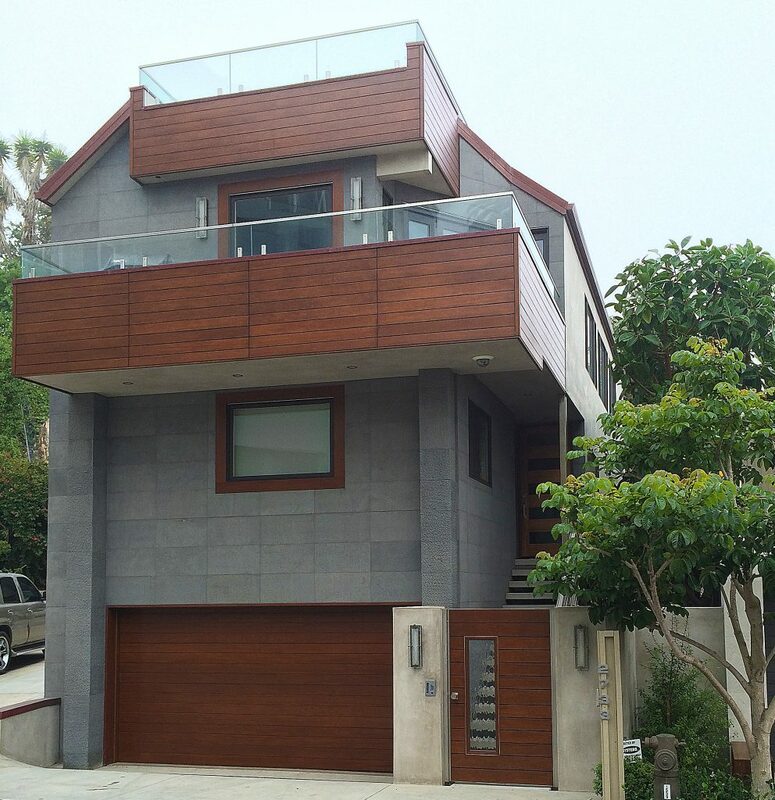 We customize each door we build to the accentuate your home and landscape design. 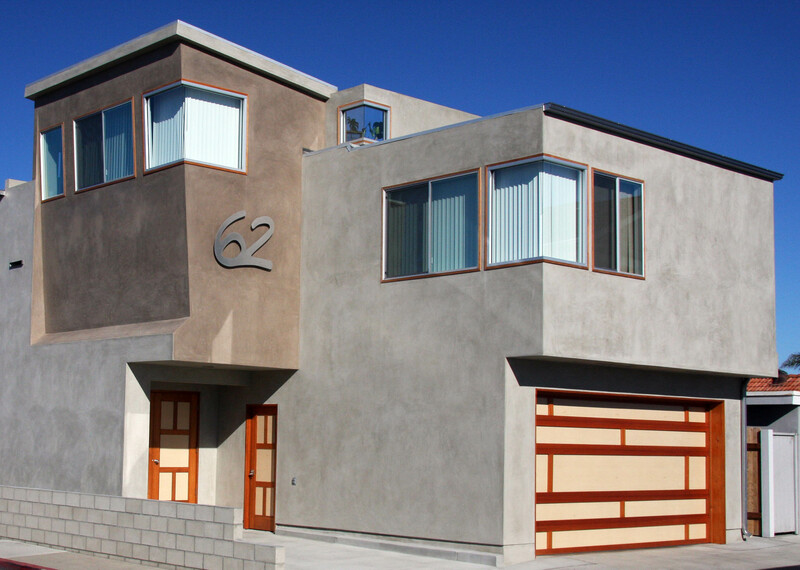 Garage doors are an integral and essential design element of a home. The small investment in custom door can elevate the style of a home and increase its curb appeal and market price. 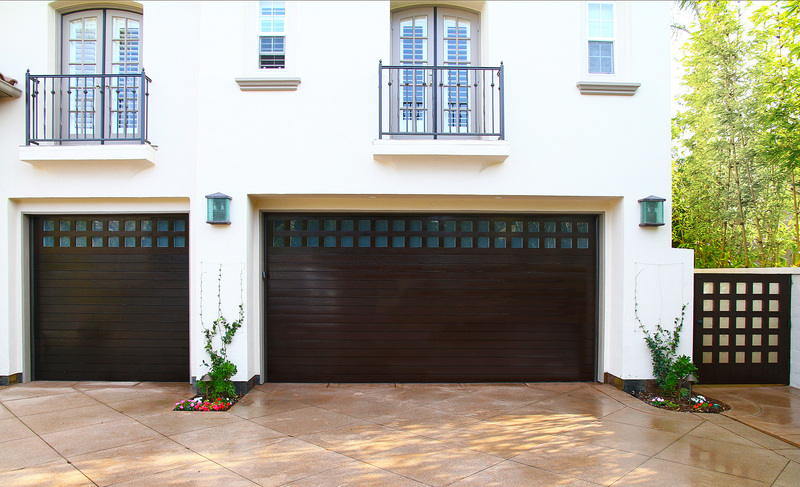 Our garage doors are high quality and custom fit. Unlike other door companies, we customize each door we build to accentuate your home and landscape design. Your door is unique to your home. 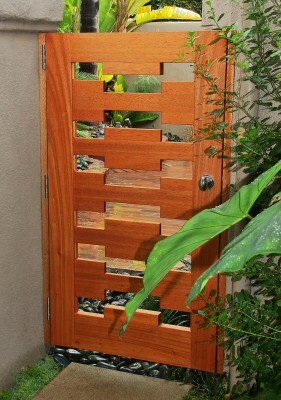 And if you add a matching custom gate, your home can have a stylish and unified look. We go beyond design. Functionality is essential. Your door has to work perfectly. We fine-tune every door we create so it functions as it should. Our doors are beautiful; they work; and they last.